Linda Lauver, founder of AQ, has ten years experience in microbial evaluation and more than twenty years experience in water related commercial construction projects and leak detection. 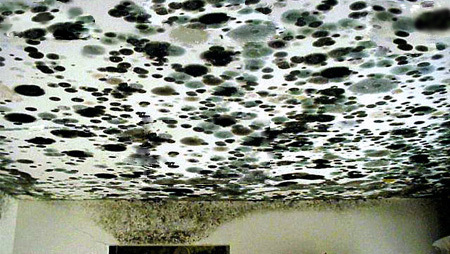 We are a leading authority in the identification of Chinese (problem) drywall, having investigated commercial and residential structures for the presence of problem drywall in Texas, Louisiana, Mississippi, Alabama and Florida. 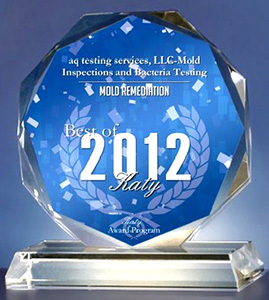 Our consultants have provided litigation assistance and expert witness testimony in numerous mold damage cases. Typical clients include general contractors, homeowners, hospitals, property management companies, real estate developers, attorneys, realtors, real estate investors, insurance companies, public and private schools and universities and marine import/export companies.